Morningside, Virginia-Highland, Lenox Park, Druid Hills, Poncey-Highland – this is your neighborhood night! Join us for delicious light bites, crafted cocktails to fit the season and fun games. Meet your neighbors at the bar and learn about our Mid-Week Memberships and Loyalty Program. It’s open to everyone! The Warren’s Brunch event featuring $12 Bottomless Mimosas is OPEN TO THE PUBLIC! Join us from 10am – 3pm for fabulous award winning brunch fare, a beautiful patio and lots of bubbles! Reservations are always allowed and suggested. 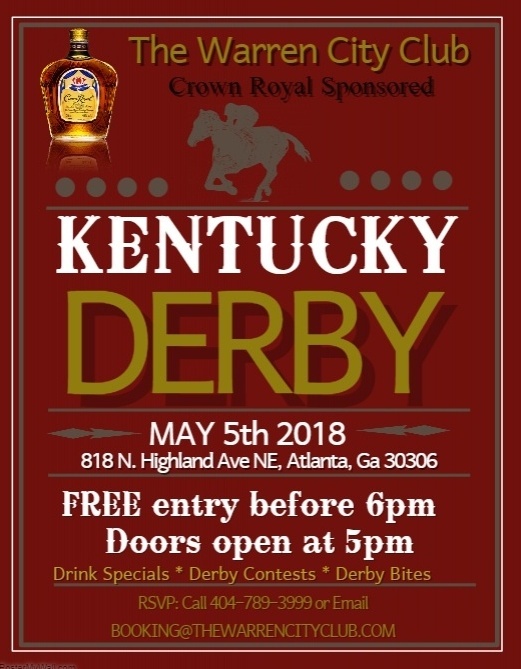 Watch the Greatest 2 Minutes in Sports while sipping Mint Juleps, nibbling Pimento Cheese Sandwiches and showing off your hat for the Hat Contest Judges! Entry is free to all before 6pm; entry is always free to Members! After the Run for the Roses it’s Cinco de Mayo! We’ll be serving $5 Margaritas and $8 Don Julio shots, so you can enjoy the fiesta and dancing all night! Join us for Comedy Night at The Warren with “Momedian” Heather Tolley-Bauer and her funny friend, Lace Larabee. 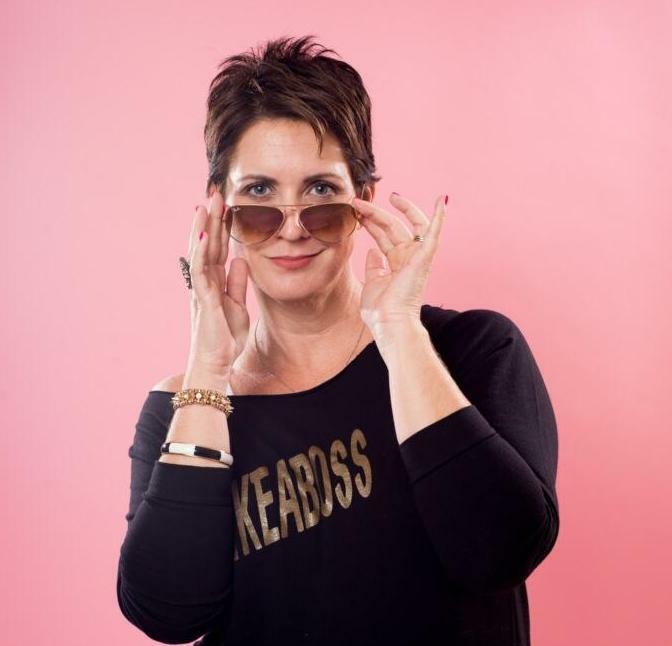 They’ll provide a laugh track through marriage, motherhood, & more! We’ll be serving a full menu, craft cocktails and wine specials! Reservations are available for dinner, or just drop in for a glass of wine & a laugh! 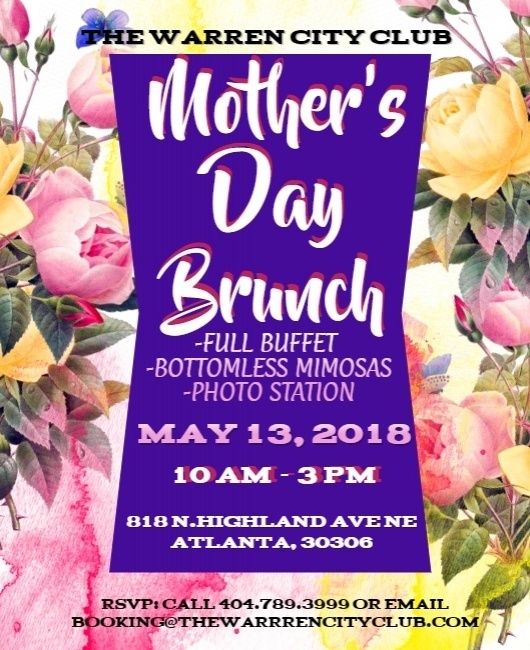 Treat Mom to our Mother’s Day Brunch Buffet, Bottomless Mimosa, and plan to take pictures with her at our photo station! Reservations are limited and strongly suggested.